Diapers has been one of my son's essential needs and we always set a budget for this. We almost tried all of the diapers from cheaper one to quite expensive one and we keep coming back to Pampers. Filipino moms want to give nothing less than world-class care to their babies. Pampers’ Best in the World, Pampers Premium Care, is deliberately designed with babies’ healthy and happy development in mind. Its innovations have been added to enhance comfort and dryness providing the 5-star skin care every baby deserves. "Pampers Premium Care, Pampers’ Best in the World, guarantee babies superior skin protection to ensure restful sleep and happier mornings." Born from Pampers' commitment to be moms’ partner in giving world-class care for her baby, the Pampers Premium Care line features diaper innovations that provide 5-star skin protection. Quality materials and breakthrough technology made in Japan ensure softness, dryness, and comfort for babies’ sound sleep and happy mornings. Now available in the Philippines, moms can say goodbye to wet and saggy diapers that wake a sleeping baby during the night. 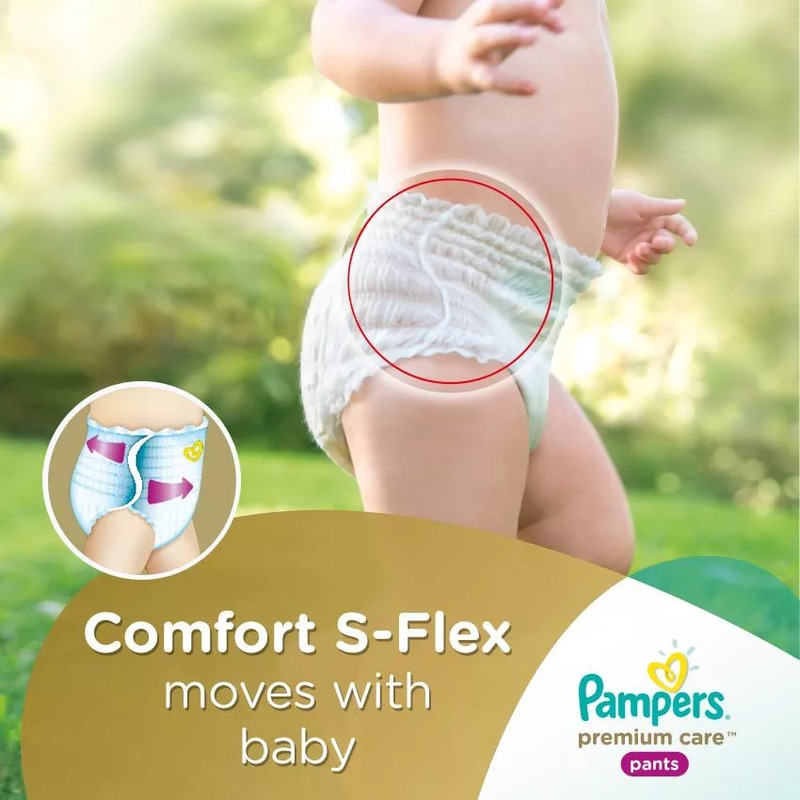 The Magic Gel Channels, unique to the Pampers Premium Care line, allows even and fast absorption that will prevent sagging and discomfort. Pampers Premium Care has also upgraded diapers with with Skin Protection Lotion to wrap babies in silky softness that is gentle on skin. 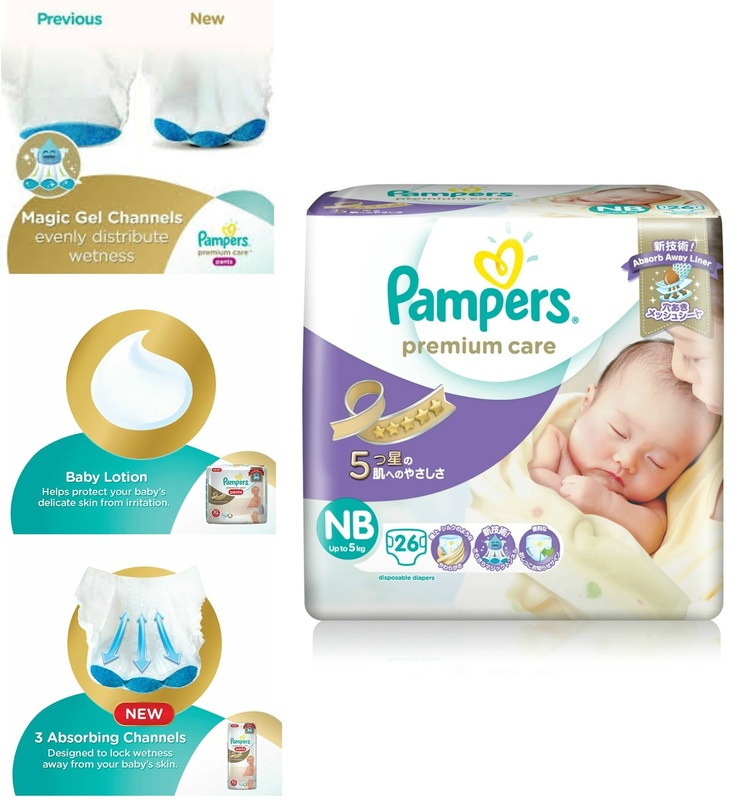 Pampers Premium Care has also imparted innovations especially designed according to babies’ life stage. For newborns, the NB and S sizes come with a specially designed top sheet called the Absorb Away Liner. This quickly absorbs runny messes, and helps reduce the risk of skin irritation. For babies who transition to Pants variants, a unique S-Flex technology protects the skin from friction, moving with the baby so he can crawl and walk comfortably. The pants variant also allows ease when changing so babies’ movement is uninterrupted. Brand for Newborn Skin by the Mother and Child Nursing Association of the Philippines (MCNAP), a duly-recognized specialty professional nursing organization with solid national presence. "As the No. 1 Diaper Brand in the World, Pampers is committed to delivering on the needs of both moms and health care professionals. 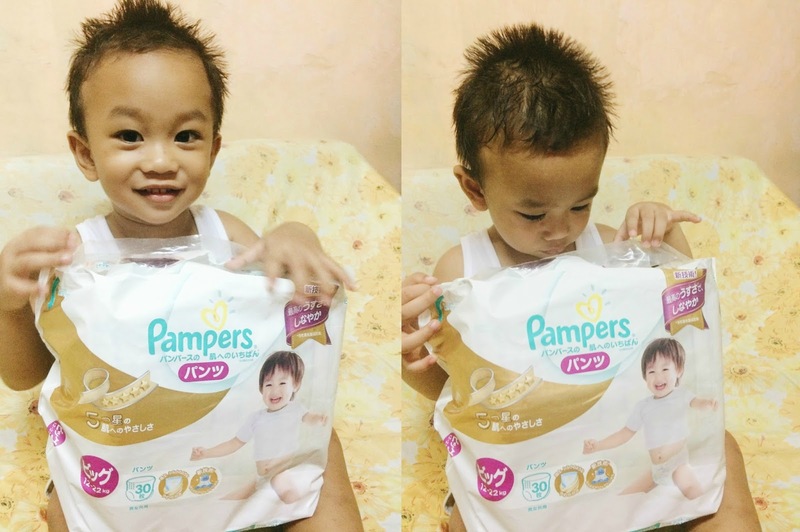 The various expert recognitions given to the new Pampers Premium Care line reinforce the brand’s capability to be Filipino mom’s partner in giving world-class care to their babies,” concludes Nina Gerodias, Assistant Brand Manager, Pampers Philippines. Get yours now and visit the official store through Lazada. For more than 50 years, parents have trusted Pampers to care for their babies. Pampers is a part of The Procter & Gamble Company (NYSE:PG) and is the #1-selling diaper worldwide. Every day, more than 25 million babies in 100 countries around the world wear Pampers. Pampers offers a complete range of diapers, wipes and training pants designed to provide protection and comfort for every stage of baby’s development. Visit www.pampers.com to learn more about Pampers products, and find ideas and information to help your baby get the most out of love, sleep and play.